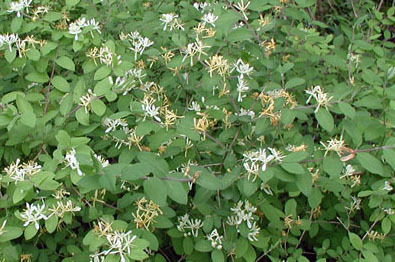 The smell of honeysuckle is intoxicating. This entry was posted in garden, Random and tagged garden, honeysuckle, plants, random thoughts by Patti_is_knittinginflashes. Bookmark the permalink. I taught the girls how to get the drop of nectar from the honeysuckle blossom a couple weeks ago. Doug says it’s a weed. So how do you get a drop of nectar from a honeysuckle blossom? Our neighbors planted honeysuckle and it took over the side of their house. The next people that moved in finally got rid of it after a year or two. Very invasive. I see Doug’s point. But it smells so good!